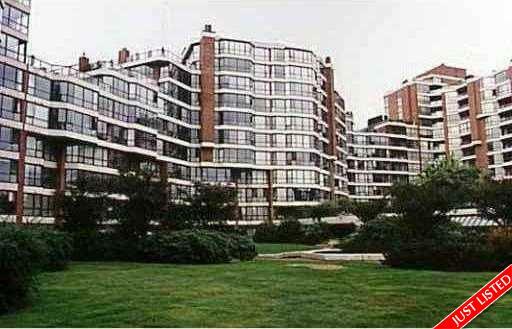 Description: Rare opportunity to purchase a one bedroom and den in Harbour Cove a freehold concrete strata in False Creek. This suite faces northeast and has the most spectacular ever changing views of the gardens, waterfront, City and mountains. Spacious, freshly painted suite has an open plan with room for large furniture and den/solarium is bright and sunny. The facilities are fantastic: indoor pool, sauna, hot tub, exercise room, library, squash court and event room. Walk to Granville Island, Kits Beach, South Granville and Downtown.